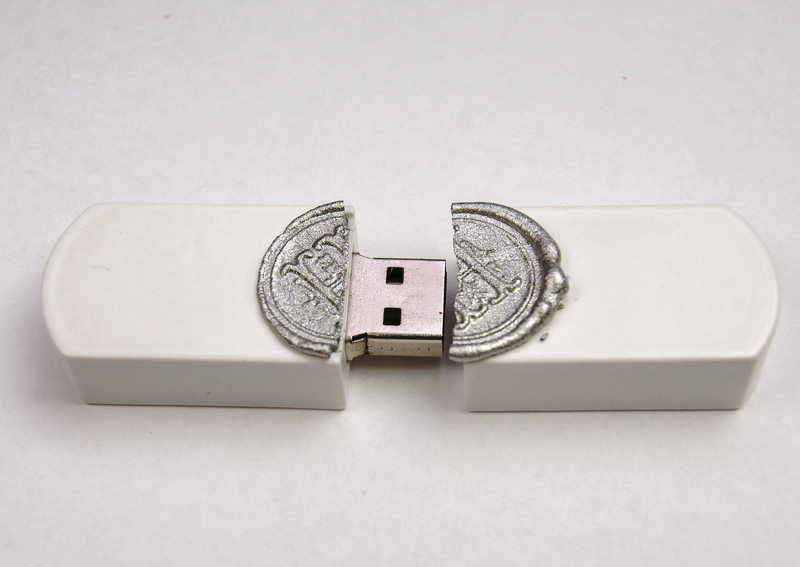 HomeBlogTechnologyTop Secret USB Stick will store your Secrets in Style. 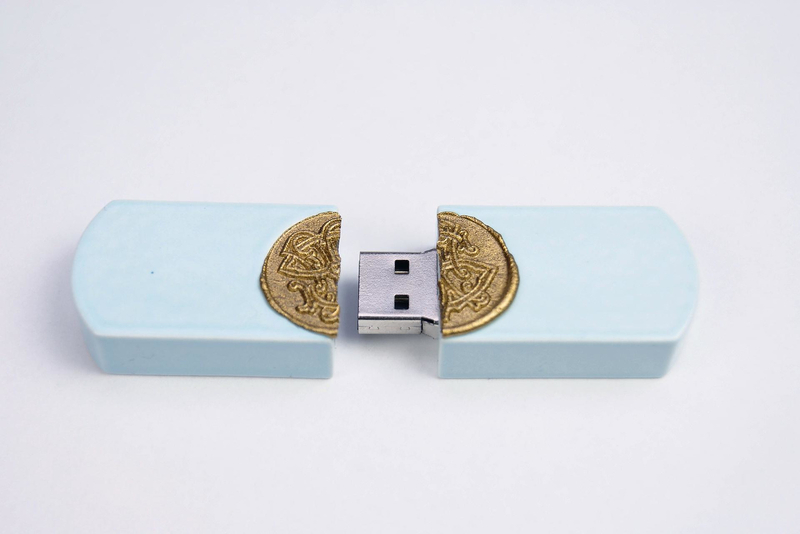 The Top Secret USB stick gives to digital media the aristocratic allure of the past they so badly needed. 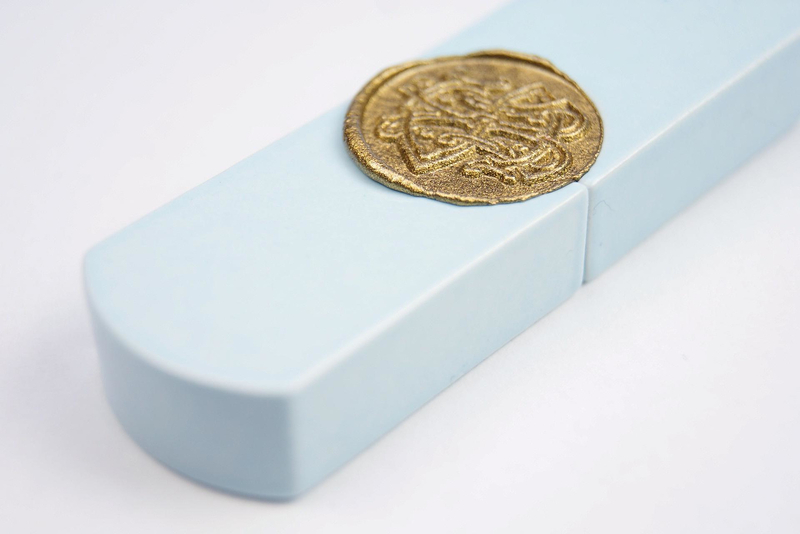 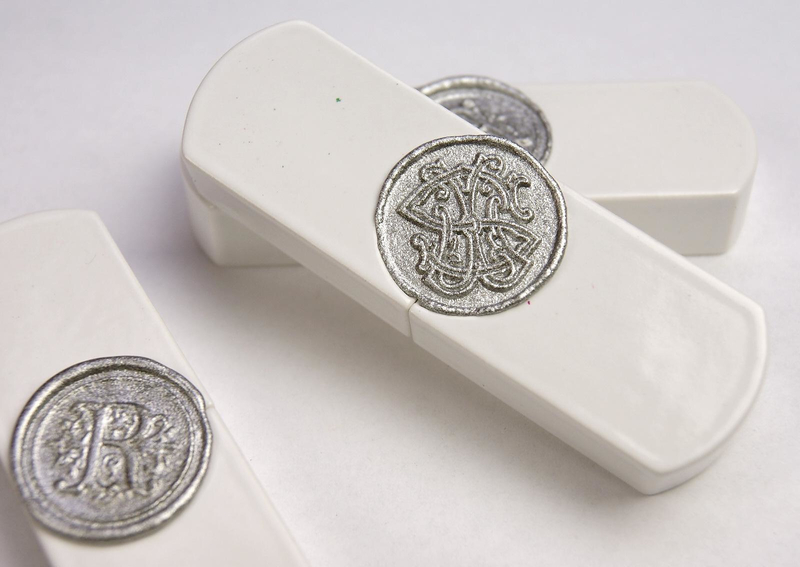 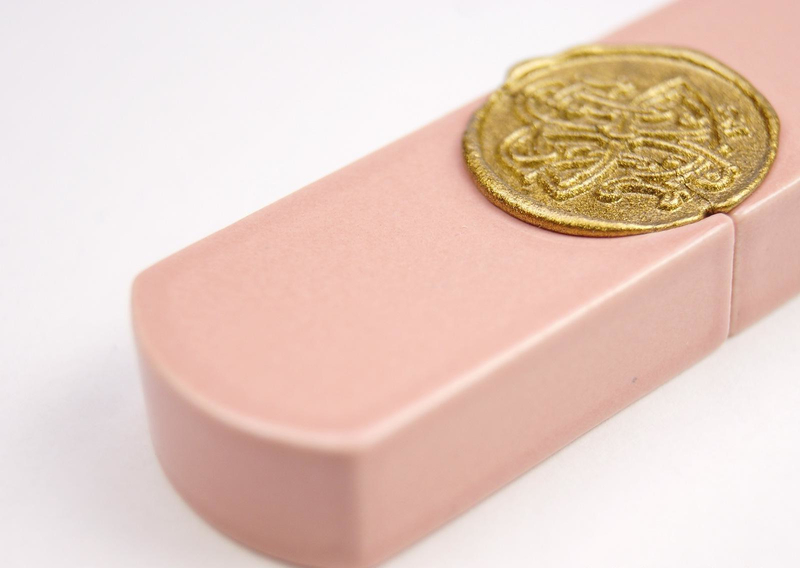 Ever thought that your USB stick can be personalized with a monogram wax seal? 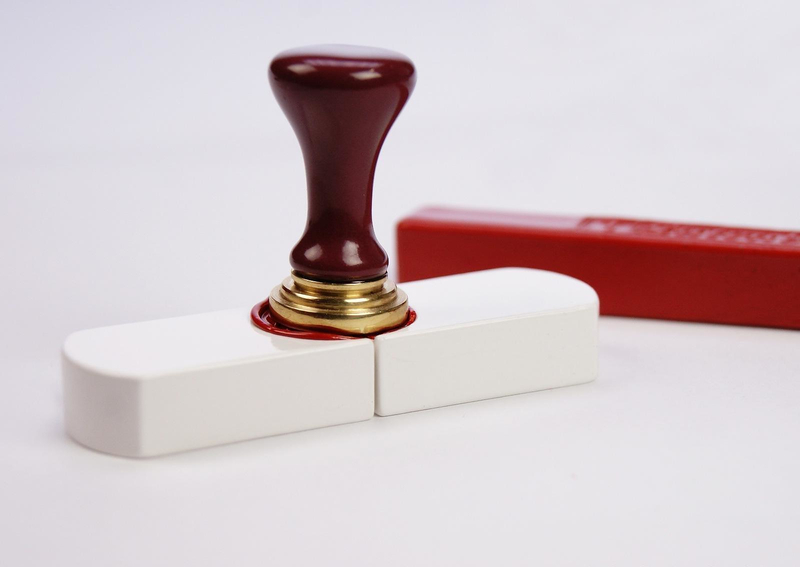 Good news it can be done. 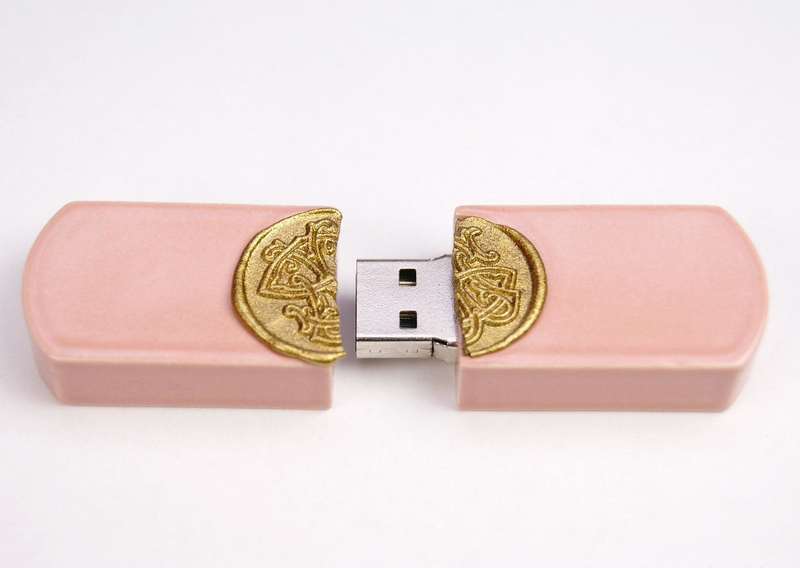 The Top Secret USB was designed by two young Dutch designers, Rob Hermes and Marlies Romberg. 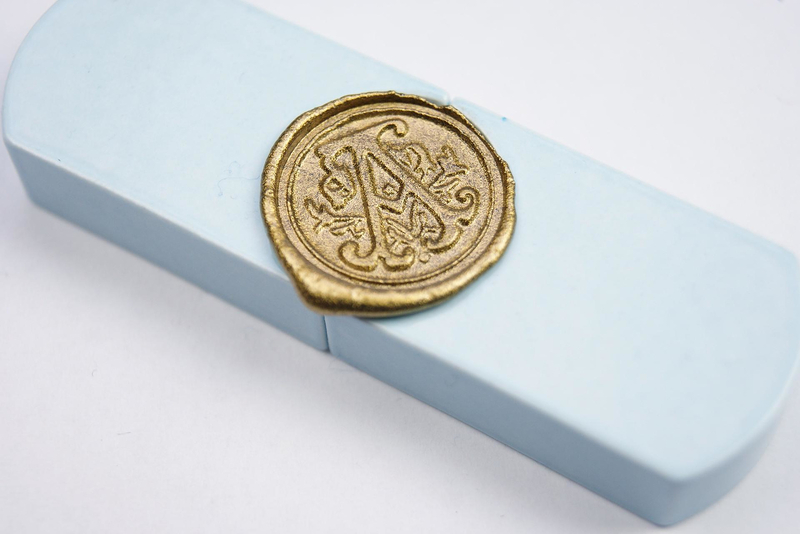 The couple uses pure craftsmanship and is always working towards perfection. 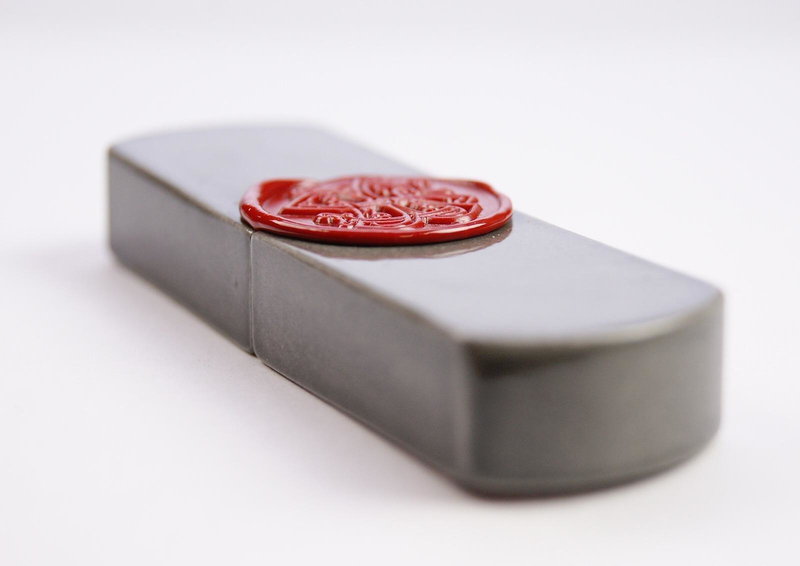 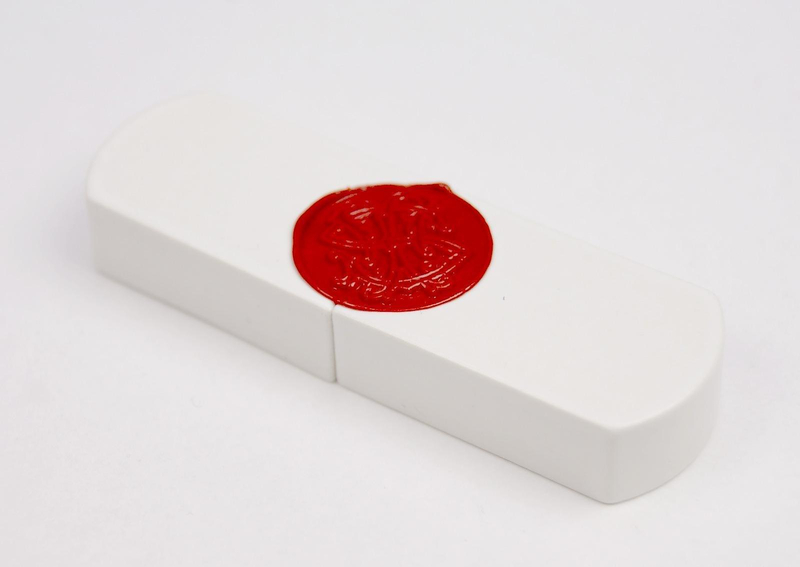 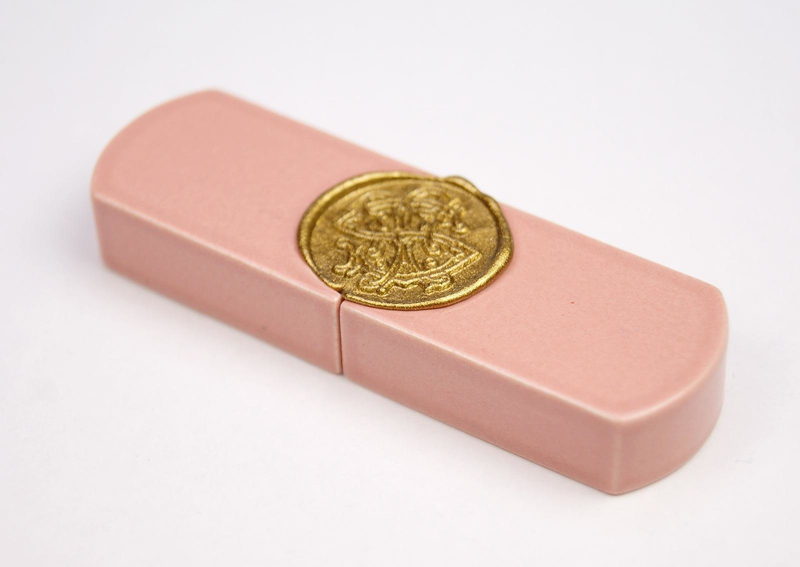 This porcelain USB stick with its classic wax seal is a combination of forgone times and the present and it can be fully customized according to your wishes. 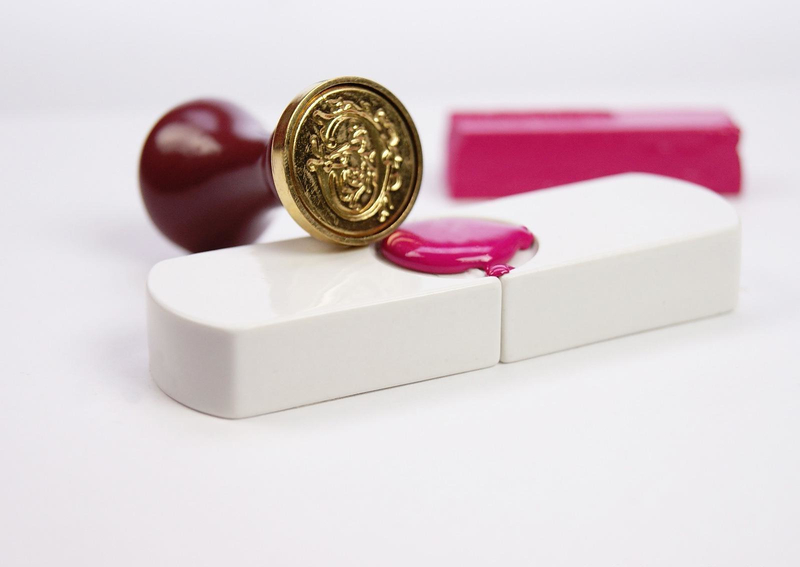 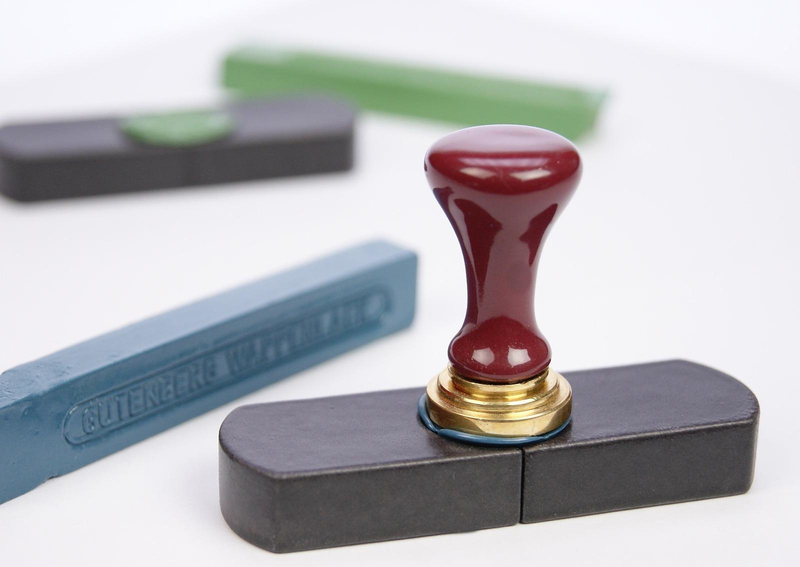 You can change the color of the stamp, change the letter on the stamp, or even seal it yourself. 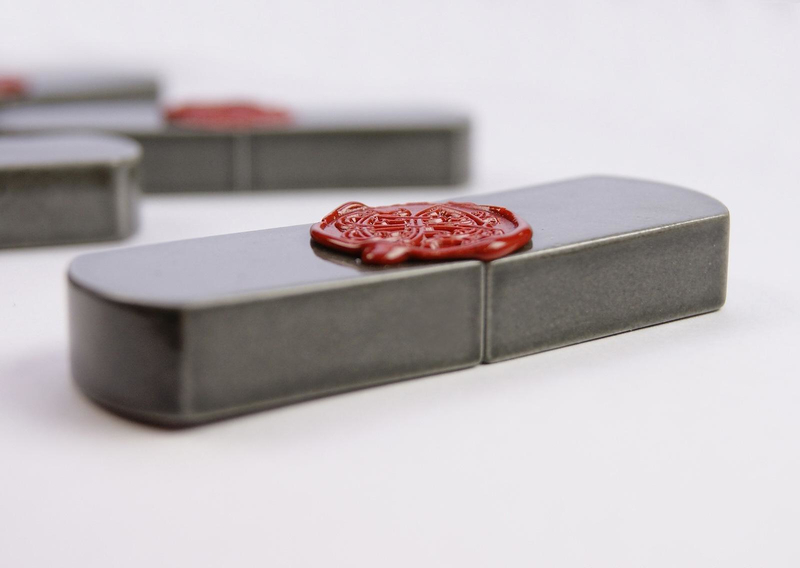 Porcelain is an honorable material but is delicate at the same time and should therefore be carefully used. 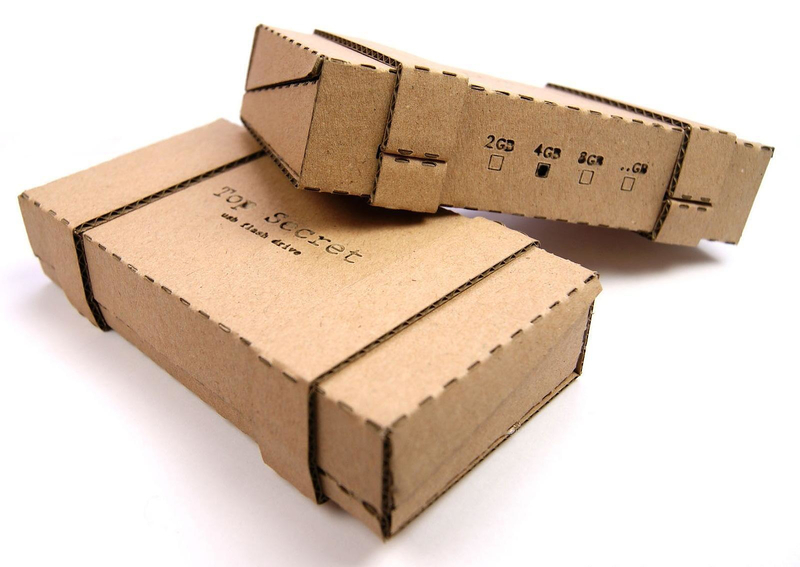 This is why the material of the product is connected to the concept, “Personal information is fragile! 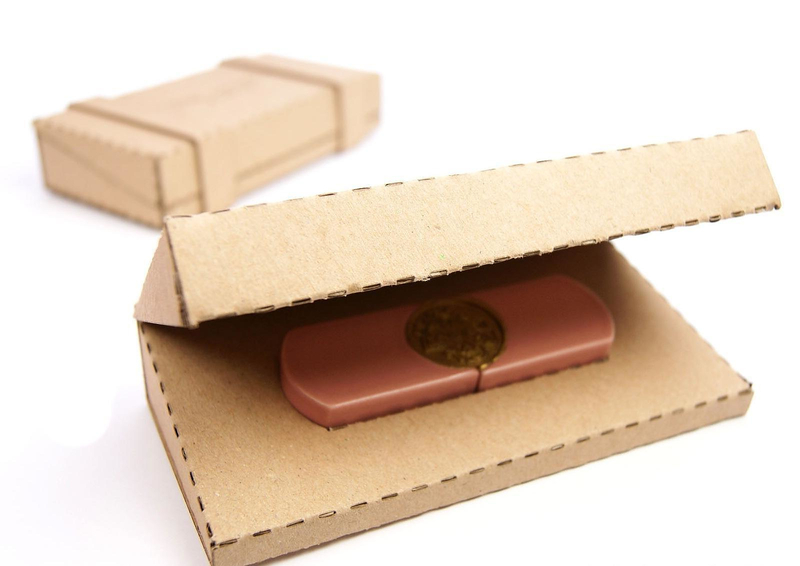 So handle with care”. 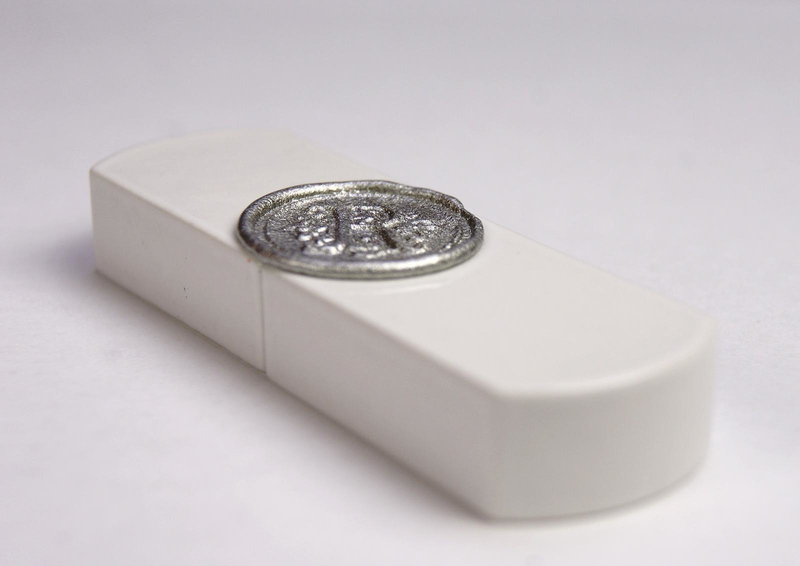 While porcelain conveys the fragile nature of personal information, if you ever drop the Top Secret USB on the floor you will realize the fragility of your wallet. 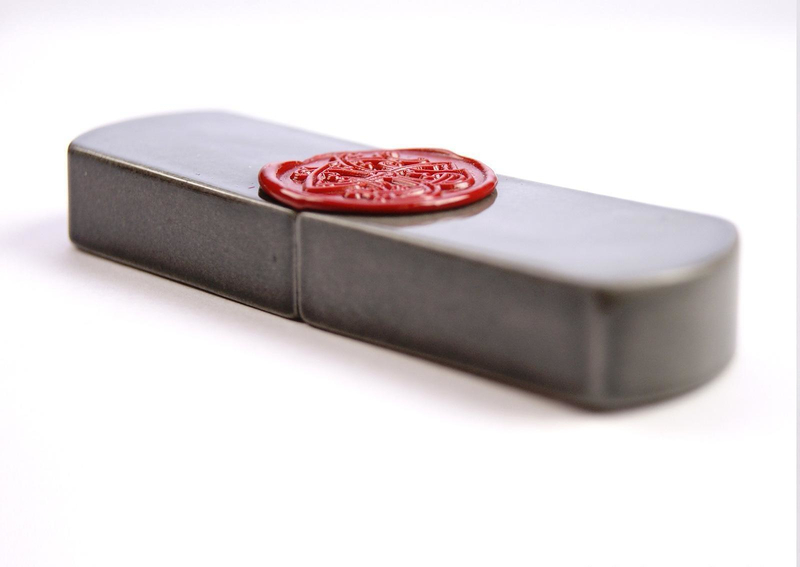 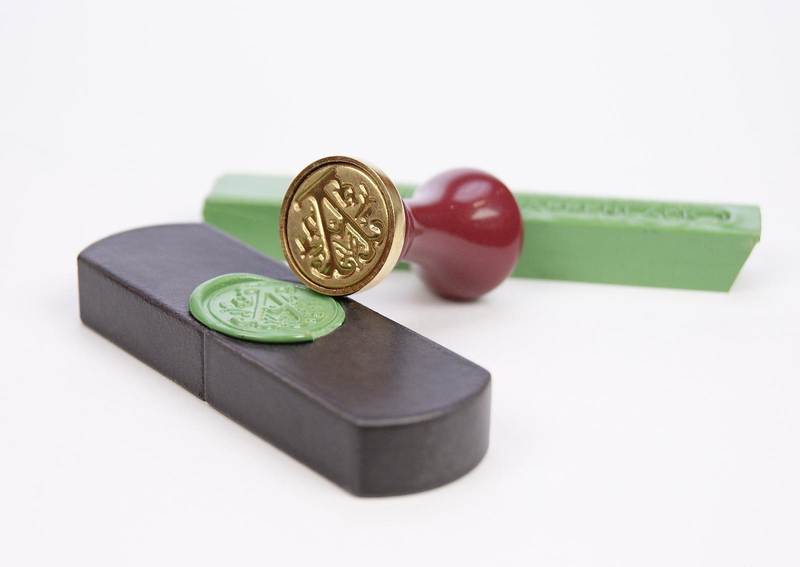 It is available in 4 different colors of porcelain and 5 different colors of sealing wax. 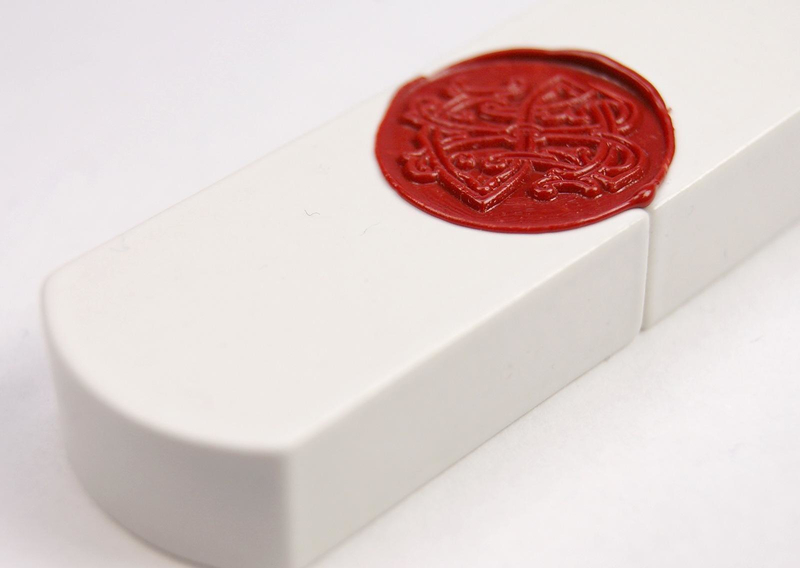 Finally for the die-hard fanatics of wax sealing there is also a “do it yourself” version. 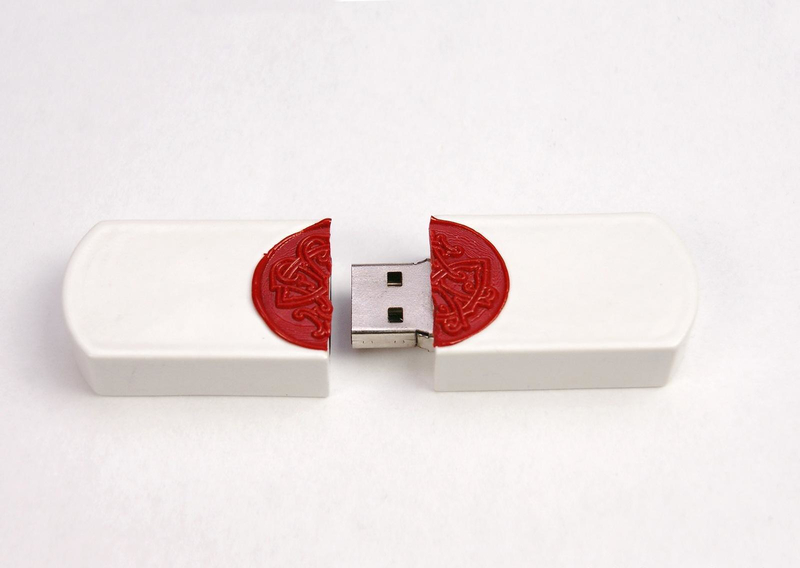 It comes with a beautiful stamp that allows you to seal the drive after you put a file on it, sealing it forever. 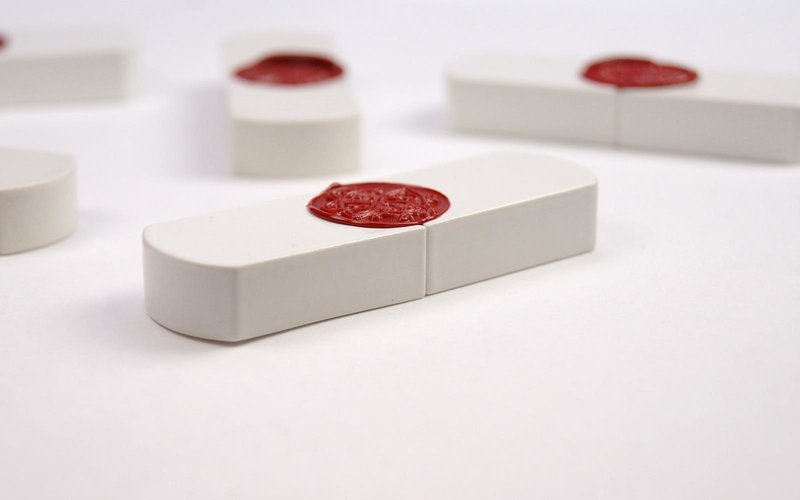 While this doesn’t seem very practical, imagine the surprise of your friends if you look at them seriously and ask them to deliver to someone a wax sealed USB Stick, could be worth it.